The image comes from NASA’s Image of the Day website. 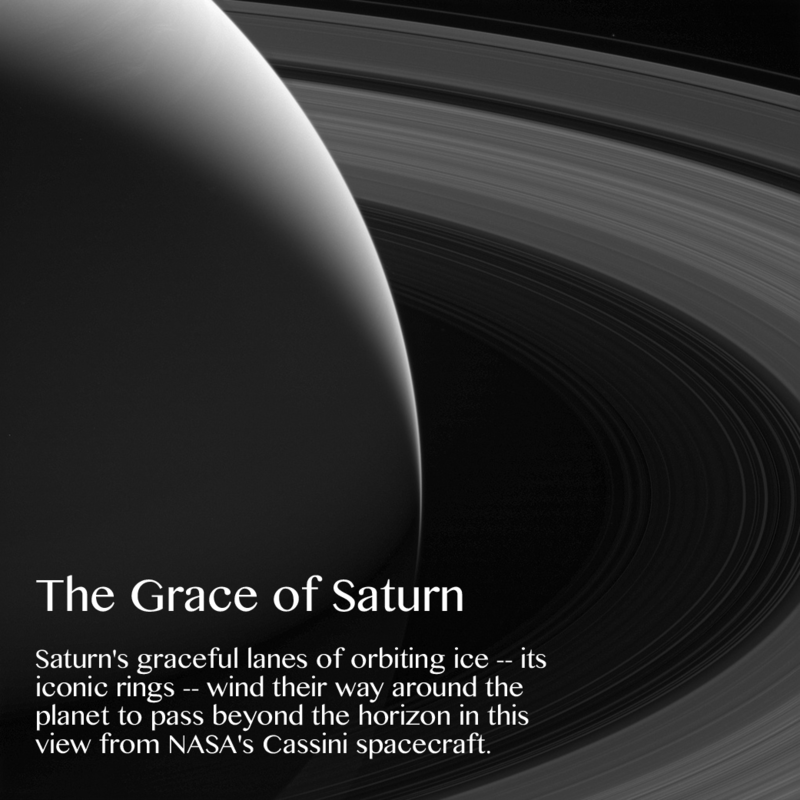 You will need to visit the website as well as search for information on the F-Ring of Saturn to answer the questions below. Question 1: What are the rings made of? Question 2: Find Pandora in the image. Take a screenshot of it, explain what it is, and find out one interesting thing about it.